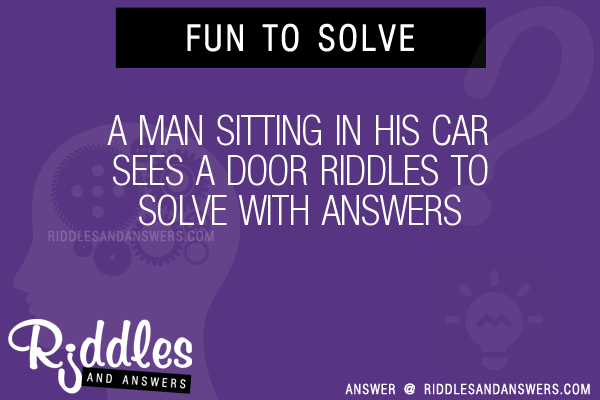 Here we've provide a compiled a list of the best a man sitting in his car sees a door puzzles and riddles to solve we could find. 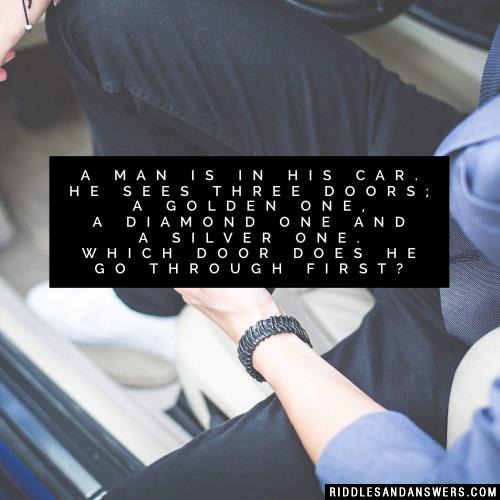 The results compiled are acquired by taking your search "a man sitting in his car sees a door" and breaking it down to search through our database for relevant content. A man was shot to death while in his car. There were no powder marks on his clothing, which indicated that the gunman was outside the car. However, all the windows were up and the doors locked. After a close inspection was made, the only bullet-holes discovered were on the mans body. How was he murdered? The victim was in a convertible. He was shot when the top was down. A man is sitting in a house at night that has no lights on at all. There is no lamp, no candle, nothing. Yet he is reading. How? The man is blind and is reading braille. There are three doors in front of you. New car waits behind one of them; goat is hidden behind each of the remaining two. You may open one of the doors and get what is behind them. 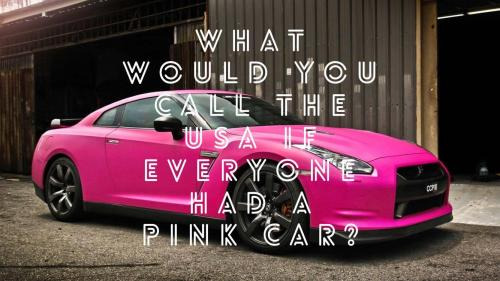 You want the car off course. You choose your door. 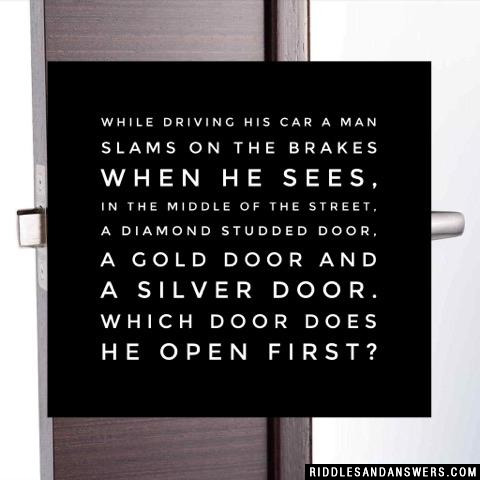 Moderator (who knows where the car is) than opens one of the remaining doors and shows that there is goat. Now he gives you the opportunity to change your decision. You are standing in front of two closed doors. Will you change your decision? Hint: It matters whether you change your decision or not. Imagine there were one hundred doors and moderator would open all but two. Its better to change the door. You win in case you chose wrong door at first (odds 2-in-3). If you dont change the door you win only in case you originally picked the correct door (1-in-3).